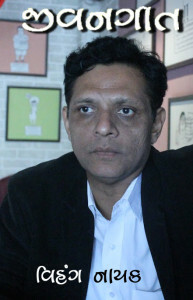 Vihang A Naik, an Indian Poet, was born on 2nd September 1969 in the town of Surat. 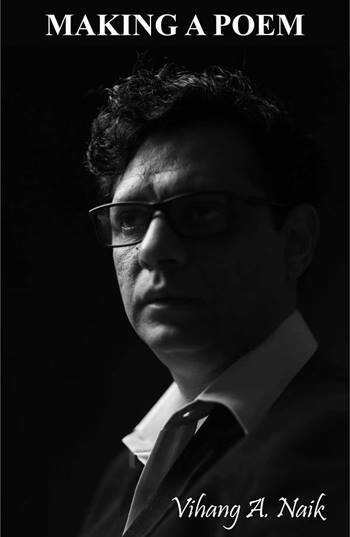 He holds a degree in English Literature from The M S University of Baroda. His published work includes City Times and Other Poems (1993), Making a Poem (2004) and Poetry Manifesto (2010). He has also written a poetry book in Gujrati titled ‘Jeevangeet’ in the year 2001. He has dedicated this book to the victims of Gujarat Earthquake. To him, writing poetry is like being in love. It just happens to him. He considers himself as a person who writes for the people. He says that life itself is his inspiration. Through his book, City Times and Other Poems, Vihang A Naik throws light on life of a city in all its shades, glory and misery. This book has found its place in the Limca Book of Records. The poems in this collection are vintage. Vihang A Naik’s poems are intuitive, thoughtful, philosophical and creative. 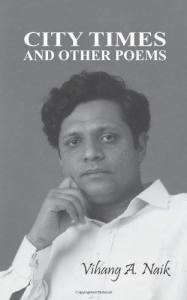 Jeevangeet is a collection of Gujrati poems published in 2001. This book is dedicated to thousands of men, women and children who lost their lives and homes in earthquake in Gujarat. Making A Poem is a powerful affecting collection of poetry that sheds a fascinating light upon the writing process and poet’s personal aesthetics. These are eloquent pieces where the poet displays a confident command of the poetic form to bring his ideas and observations to life. Making A Poem is a intuitive, thoughtful and creative pieces that work together as a cohesive collection. 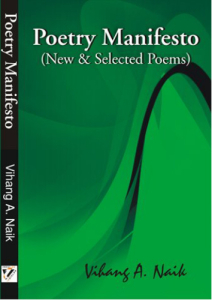 Visit Vihang A Naik’s Website to know more about him and his poetry collections.His books are available on Amazon Paperback Copy. Buy these books to read some thought-provoking, deep poetry.